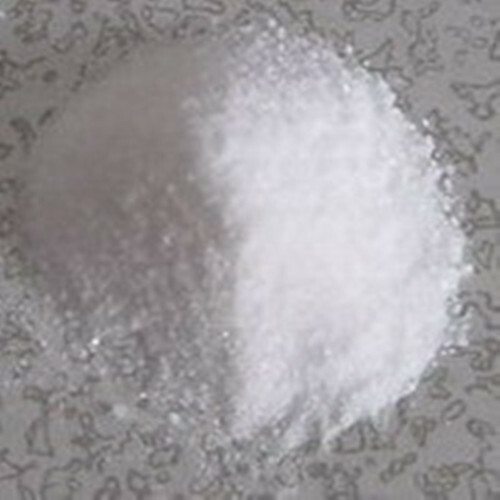 Application : NTA acid is used in Pharmaceutical, food stuff, beverages, and cosmetics. Photography, Detergent, Chemical plating, Electroplating without cyanide, cleaning agent, plastic additives, printing of cotton and chemical fiber, industrial desulfation, inhibitor for plant growth, printing ink. Packing : 25 kg Bag.